Getting started on a workout program is hard, but the hardest part about it all is sticking to it. At some point, you have probably sat on your couch trying to convince yourself to go to the gym for hours on end. You probably convinced yourself that you have more important things to do and that you’d get back to the gym the next day. Regret must have set in later. This vicious cycle can only be stopped by keeping yourself motivated. Below are some tips on how to motivate yourself to workout. 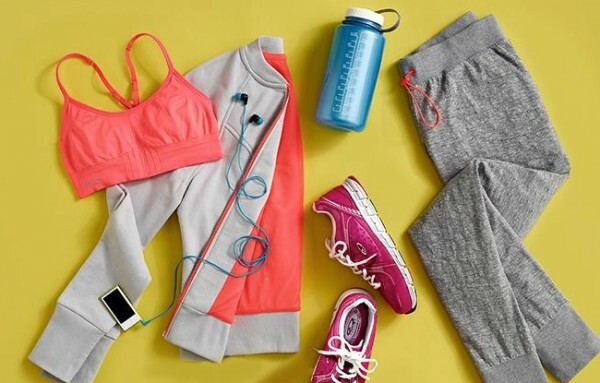 One way to motivate yourself to go to the gym is to invest in workout clothes. Find an outfit that fits you and makes you look good. This way, you will feel good about yourself whenever you wear it. Wear it whenever you’re going to the gym. It will help keep you motivated and you’ll feel like you’re on a mission and have just put on your training clothes. Keep a journal to record your feelings and progress after each workout session. Most times, you will feel energized and refreshed after a workout. Whenever you’re feeling demotivated, go through the journal to recall the euphoric feeling you felt in the past. This can be a great source of motivation. Doing the same thing every day will get boring very fast. Working out in this way can be demotivating and also increases the chance of injury. To spice things up, mix up the workouts. You don’t even have to go to the gym every day. Sometimes, a run or a bike ride will do just fine. There are also over 180 bodyweight training exercises you can do. Use your imagination and make your workout sessions interesting. This is how to motivate yourself to workout. Don’t just workout when you feel like doing it. Use a calendar to schedule your workouts just as you would do with any other task. This helps keep you accountable and avoids situations where you are doing something else while you’re supposed to be working out. Working out alone is all good, but join a group of motivated individuals can take things a notch higher. Members of your group will help keep you accountable and motivated. You can share stories of your experiences and tips about breaking through a plateau and avoiding injuries. Eating processed, high-sugar and fatty foods drains your body of energy and make you feel unmotivated, lazy and tired. Worse yet, these foods are going to make it harder to reach your workout goals. This will add to the feelings of demotivation since you will feel like you’re not making progress. Load up on healthy foods such as vegetables, nuts, fruits and lean protein. These will keep you feeling energized and motivated. You need to find your why if you’re going to stick to your workout routine. Are you trying to lose weight? Are you trying to gain muscle? Or are you just trying to keep fit? Whatever your reason, make sure it is compelling enough to keep you on track to achieving our goal. Once you’ve hit your targets, you need to set new ones to keep you focused on something. This is how to motivate yourself to workout. Now that you have your workout goals in place, it is important to come up with a reward for achieving these goals. Rewarding yourself is a great way to stay motivated since you have something to look forward to. Don’t push the rewards too far ahead or you’ll give up midway. You can set up weekly and monthly rewards or base the rewards on every pound lost. Go with whatever works best for you. On the flip-side, you need to ‘punish’ yourself for missing workouts. For example, you can set aside the chores you hate doing for such times. Surround yourself with positive people instead of those who try to belittle your efforts or derail your workout schedule. Read magazines, success stories and blogs about working out and keeping fit. Reading up on issues you’re facing in your workouts can help keep you motivated. You will also learn new things and try them out during your workout sessions. The success stories of others who are just like you will warm your heart and make you believe that it’s possible to reach your goals. 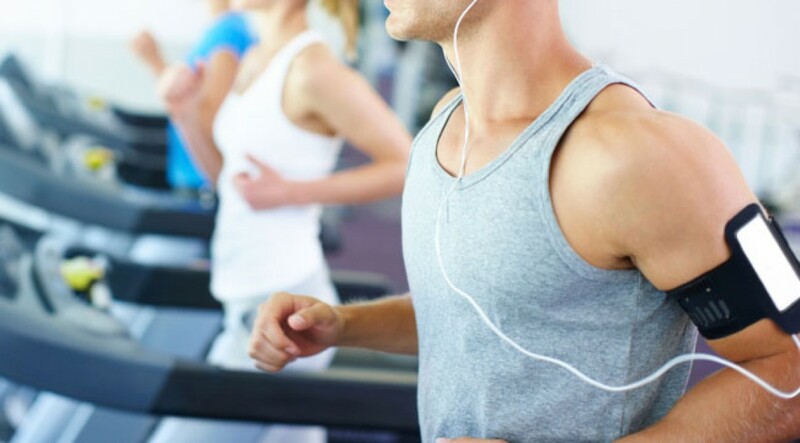 Make a playlist of your favorite music and listen to it as you work out. A collection of upbeat music will keep you going even when you feel like giving up. It will also make the workout session more enjoyable. Even when you’re not working out, try to stay active by substituting sedentary activities with ones that keep you moving up and down. For example, instead of watching TV all day, you can take a walk, wash the dishes or mow the lawn. This will help you keep burning calories even when you’re not actively working out. It will also help your body adapt to being pushed to the limit. While it is not bad to laze around the house when you’re free, make it the exemption and not the norm. This is how to motivate yourself to workout. Pick a gym that’s close to your home and one that caters to all your needs. If you need a trainer, get one you’re comfortable working with whose company you’ll enjoy. Don’t make choices that will make it harder for you to work out every time. For example, if you pick a gym that has few parking slots, you will always find an excuse to miss your session whenever parking is full. If you find going to the gym a bit inconvenient, you can always get a workout regimen that will work for you at home.